Happy Chinese New Year 2013 ! Let’s all welcome the Year of the Water Snake, marking the start of the new Chinese Lunar New Year! With a new start, I would like to thank all my supporters, fans, followers and readers for all your support and encouragement in my photojournalistic journey throughout! It’s been an exciting and fruitful adventure for me, with many photographs and stories. Looking and moving ahead in 2013, I m striving to share more wonderful, exciting and unique stories, beautiful photographs on both my photo blog and personal blog. Let this be an new start for everybody! May the Year of the Water Snake be a fruitful and successful year for everybody! 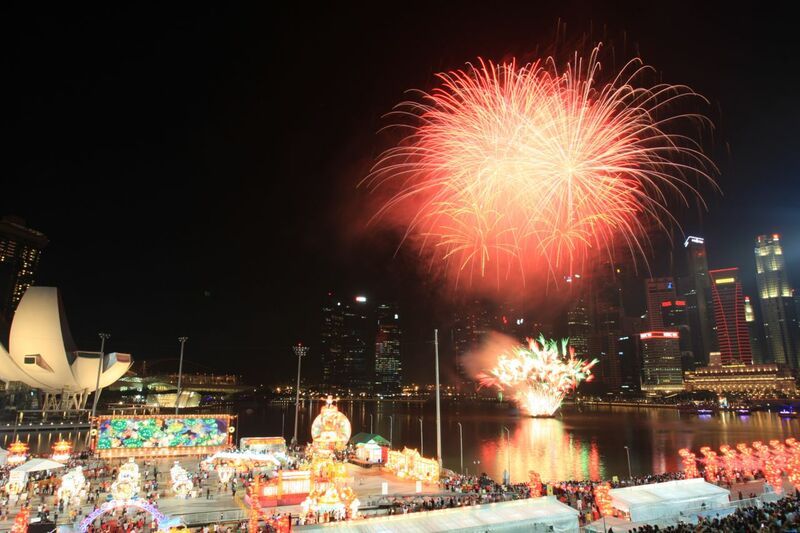 Along with the bright and awesome fireworks at River Hongbao 2013, welcoming the Year of the Water Snake, wishing all of you a bright and prosperous year ahead in the Year of the Snake!